San Francisco is adorned with cool summers; steep rolling hills, varied mix of architecture and landmarks like Golden Gate Bridge, Fisherman’s Wharf, and Chinatown district. Apart from being beautifully designed and well-maintained, the presence of a variety of shopping facilities and eateries also increase its value among the passengers. Being the cultural, commercial and financial center of Northern California, San Francisco attracts myriad of people from all over the world. This makes SFO the largest airport in Northern California and the second-busiest in California after Los Angeles International Airport (LAX). 1 SFO airport repeatedly ranks among the top 30 busiest airports worldwide and was the first major airport in the USA to fully automate an integrated baggage system. 2 The fun at SFO airport is not at the expense of the environment. The first LEED Gold certified airport terminal in the United States, the building features multiple green initiatives, including a Clean Vehicle and Alternative Fuel program that replaces gasoline and diesel powered vehicles with those that run on electricity and CNG. 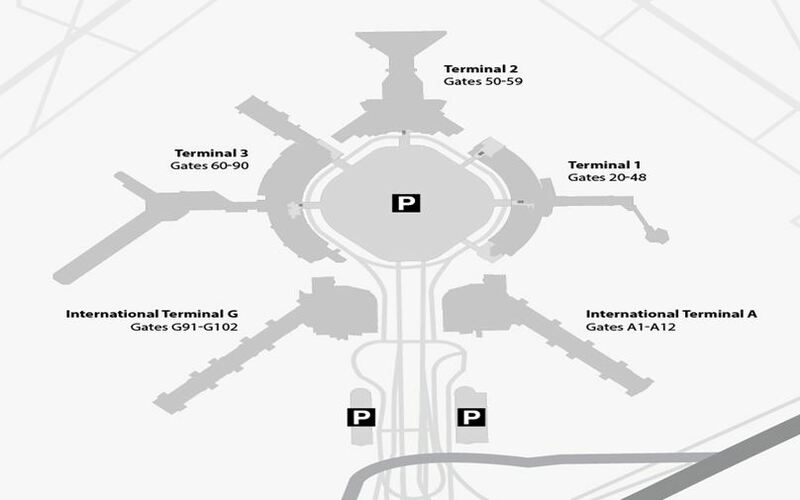 3 Described as the “Gateway to the Pacific”, San Francisco International Airport (SFO) is one of the major entry and departure points for passengers coming from or going to Asia. 4 The beautiful architect, easy to navigate terminal, and a blend of restaurants available inside the facility put it among the very best when it comes to top rated airports inside the country. Being the major gateway to Europe and Asia, SFO airport welcomes more than 50 million visitors every year, making it one of the busiest airports in the world. Hence, there is no doubt the airport remains crowded most of the time. While you can’t avoid all of the crowds, it is wise to plan ahead to have a more enjoyable and hassle-free traveling experience by booking your ride with RapidShuttle 247 who is always on their toes to serve the transportation needs of the millions of travelers that come in and out of the San Francisco Airport, 24 hours a day, 7 days a week. Private, Non-Stop Shuttle Services: Whether traveling for leisure or business, RapidShuttle 247 promises a cost-effective, non-stop and private transportation services for solo travelers or large groups. From families to individuals traveling on a budget, RapidShuttle 247 provides safe, affordable and reliable transportation to and from SFO airport. 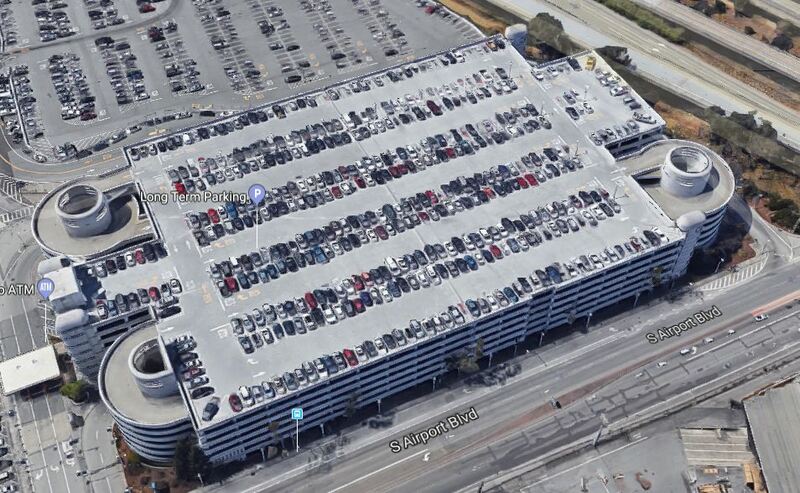 Parking is not as easy as it sounds: The San Francisco International Airport is one of the busiest terminals in the world; hence you will definitely confront a huge rush even at parking lots too. Moreover, San Francisco is the fourth-most populous city in California which means lots of traffic both inside and outside the SFO airport. Instead of getting panic to reach the airport early, it is best to opt for the RapidShuttle’s private shuttle service who guarantees to make your journey convenient and comfortable. Serves 24 hours a day, 7 days a week: Transportation Service is often more limited in the late night hours versus during the day. On the other hand, RapidShuttle 247 is always ready at any hour of the time to serve you with safe, reliable, and efficient shuttle services. Once you gather your belongings, head towards courtyard. Please contact our SFO Airport dispatch at +1 (888) 672-7438 and select option 2 or +1 (949) 667-2743 for further assistance. 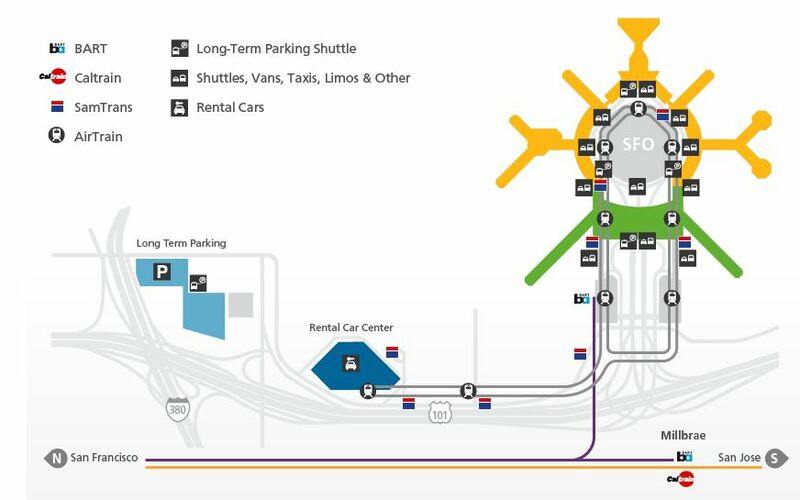 The SFO Airport dispatch will direct you to your RapidShuttle vehicle. Once you gather your belongings, head towards courtyard 4. From Baggage Level (Level 1), go out from the baggage claim doors and turn RIGHT, follow the curb toward to the end of the building until you reach a small parking area with the sign indicating “Courtyard 4”. Once you gather your belongings, head towards courtyard G.
From Custom or Baggage Level (Level 2), go out from the Custom doors and turn RIGHT, take escalator or elevator down to Level 1, look for a sign indicating “Bus Courtyard G”.